Linda's Angels: $15 Barnes & Noble Gift Card Giveaway & Kids' Book!! 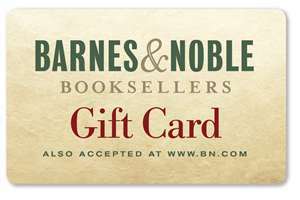 $15 Barnes & Noble Gift Card Giveaway & Kids' Book!! 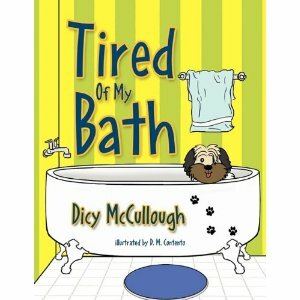 "Tired Of My Bath" by, Dicy McCullough is a cute story about John Allen who is a little boy that is tired of taking baths. He tells his mom that he doesn't want to take a bath and instead of making him she gives him the best lesson of all; she tells him to do what he wants and he can deal with consequences. I love that lesson! I need to do that more with my own kids. He goes without his bath and discovers what happens.......he stinks! You'll have to read this adorable story to find out what John Allen does! 5. It can help if you have a kid that's refusing to take baths (show them what will happen)! Dicy McCullough, author of Tired of My Bath and Tired of School, writes for her local newspaper, The Salisbury Post. She is a published poet and a contributing author for the book, This One's for the Birds! 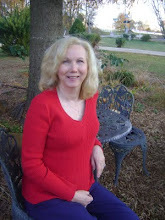 A retired teacher, she holds a Bachelor of Arts degree in Music Education from Gardner-Webb University, Boiling Springs, N.C., and a Master of Education Degree from the University of North Carolina-Charlotte, Charlotte, NC. She is married to Michael McCullough and they have two grown children, Kristin and Kelly. Michael and Dicy are the proud owners of Bandit and Panda. Bandit is a terrier dog that was adopted from an animal shelter. Panda is a beautiful black and white Persian cat. 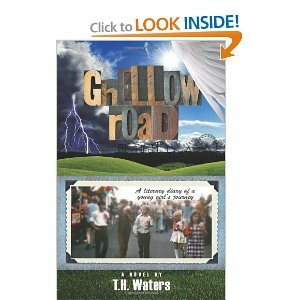 WIN this awesome book in my Book Bonanza giveaway! The author, Dicy McCullough, will send you a signed copy of this book. The more you do on the Rafflecopter the more chances you will have to win! Good Luck!!! Don't forget you can also purchase this wonderful book at Amazon.